 Saz’s Catering Lake Country has an assortment of menus from which you can build the perfect menu for your wedding, corporate event, or social gathering. Have something else in mind? Take some ideas from the tried and true to inspire your own custom creations!